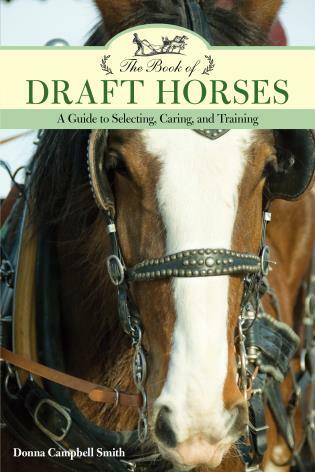 Al Dunning is a 30-year legend in Western riding competitions, and this, his first training book, is an invaluable self-help guide for riders of all levels. Dunning shares his winning insights on handling and training a horse, including body language, voicing commands, feeding, equipment, and competition. 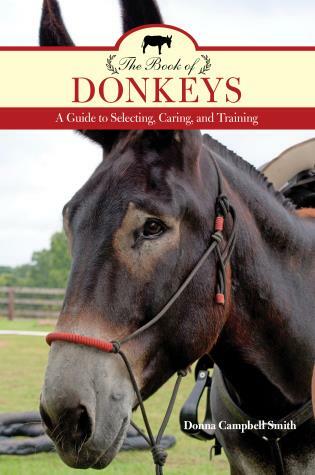 Dunning has helped train trainers across the nation, and his unique ideas have never before been collected in book form. 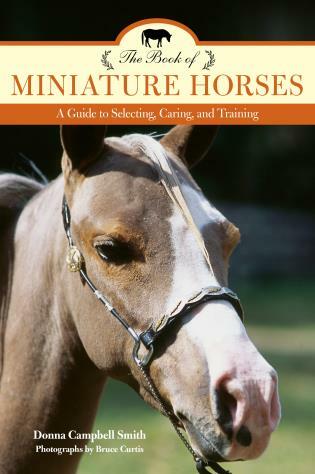 With full-color photographs throughout by noted Western photographer Robert Dawson, and Al Dunning's insights about natural horsemanship, this will be a must-have for horse lovers everywhere. 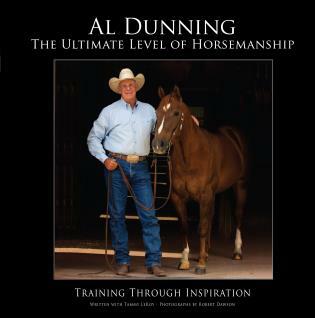 Al Dunning's past honors include American Quarter Horse Association Professional Horseman of the Year and National Cutting Horse Association Trainer of the Year, and he served on the USET formation committee for Reining as an Olympic sport. He currently serves on the American Horse Show Association Stock Seat Committee and on both the National Reined Cow Horse Association and AQHA judges committees. His exceptional leadership abilities—both with horses and with people—have led Dunning and his students to 21 world titles, including 9 AQHA World champions, 9 AQHA Reserve World Champions, seven AQHA Amateur World Titles, three AJQHA World Champions, and 11 All-American Congress Winners. His phenomenal career can be attributed in large part to his unique training concepts. Training Through Inspiration: The Ultimate Level of Horsemanship is a compilation of these proven principles. 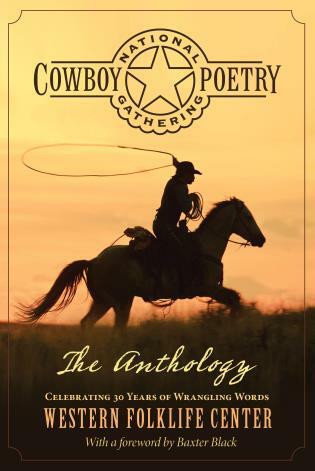 Tammy LeRoy is an editor and writer whose previous books include Along the Cowboy Trail (with Robert Dawson). 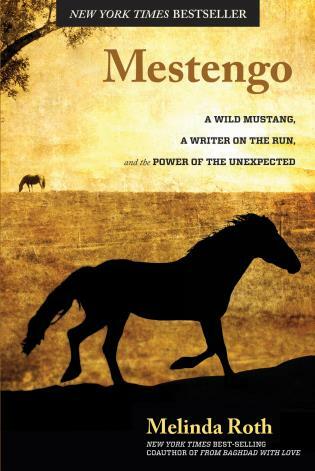 Her freelance articles have appeared in Western Horseman and Phoenix magazine. She is based in Scottsdale, AZ. Robert Dawson's photographs have appeared in American Cowboy, Western Horseman, Farm and Ranch, Country magazine. 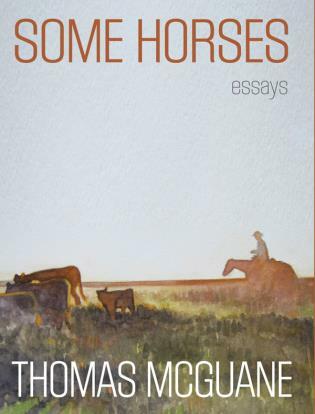 His previous books include Along the Cowboy Trail, Spirit of the Horse, Spirit of the Performance Horse, and Romancing the West. He is based in Oregon.